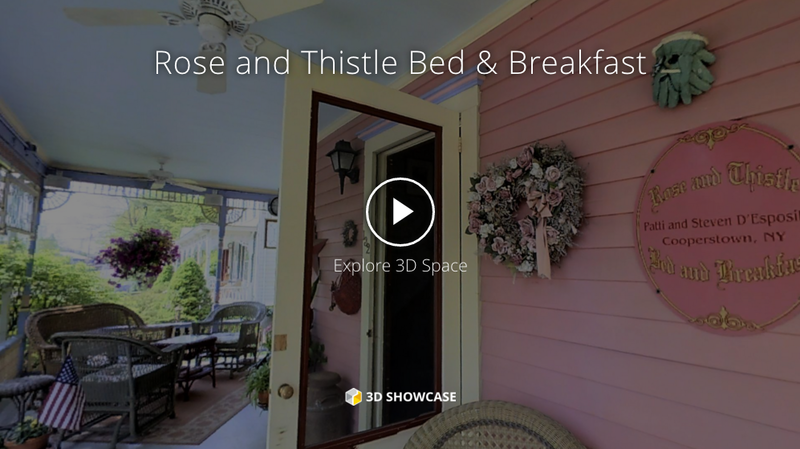 3D Tours in Cooperstown, NY - Take an Online Virtual 3D Tour! 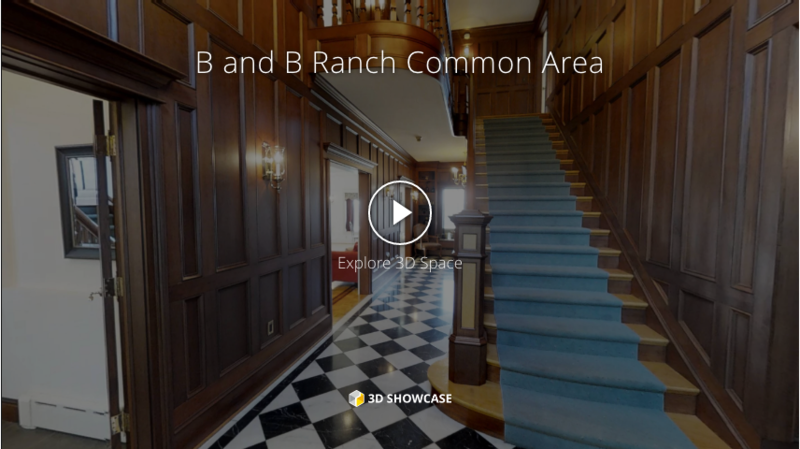 Cooperstown 3D lets you explore Cooperstown, NY from your computer or phone screen in stunning 3D. 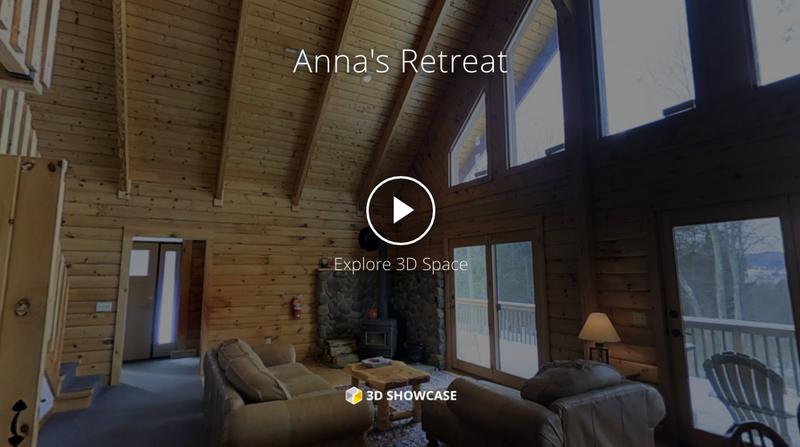 The 3D tours bring local businesses, real estate properties, venues, and shopping to you – giving you more accessibility than ever before. 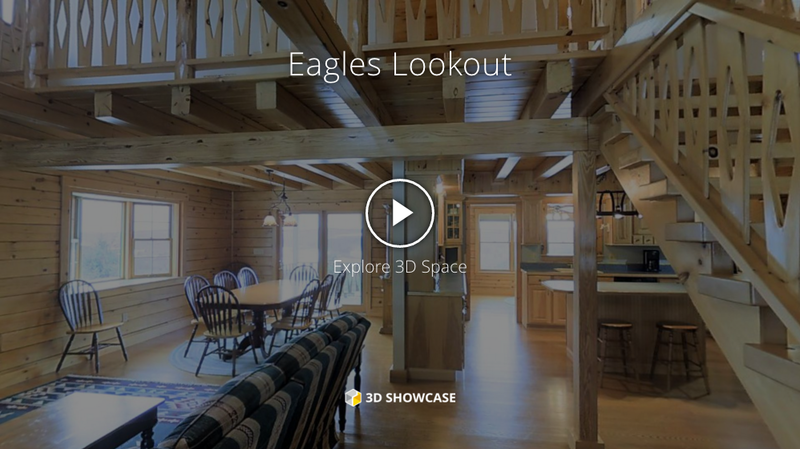 Take a 3D tour now and explore Cooperstown in a whole new way!